Egypt can now manufacture its own weapons to fully meet the demands of the national army, according to the director of the Egyptian military and industrial society “Arab optics”. 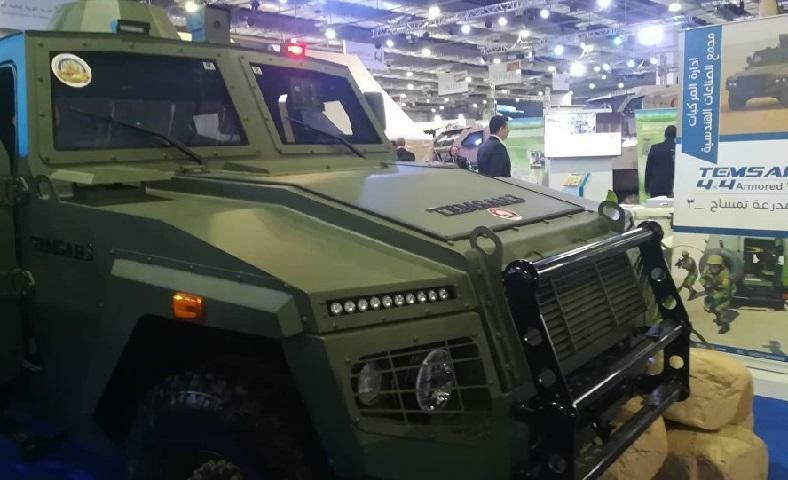 Thus, several weapons, including the Egyptian armoured vehicle, were presented at the international exhibition EDEX 2018. If Egypt ranks among the largest arms buyers in the region. It now seems able to better meet the needs of its army. Cairo has managed to establish cooperation with various military companies around the world, said the director of the Egyptian military and industrial society “Arab optics”, Taha Badawi, at the interview with Sputnik. “In the end, we can, by relying on the best global experience, produce a production that fully meets the demands of our army. Our products meet the highest standards of optics and electromagnetic devices,” he told Sputnik. 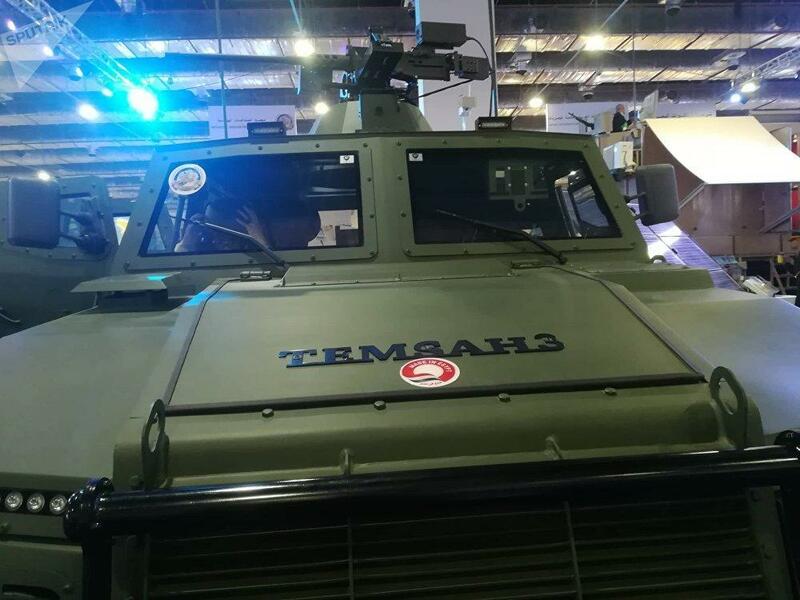 At the international EDEX 2018 exhibition, which brought together 373 Egyptian and international defence companies, Egypt presented its weapons, including its armoured vehicle Timsah. “The Armor and the living room are entirely designed in Egypt. Currently, we have three modifications of Temsah,” Egyptian General Ahmed Said told Sputnik. According to him, this machine is endowed with a great robustness to counter the strikes and has a comfortable living room. 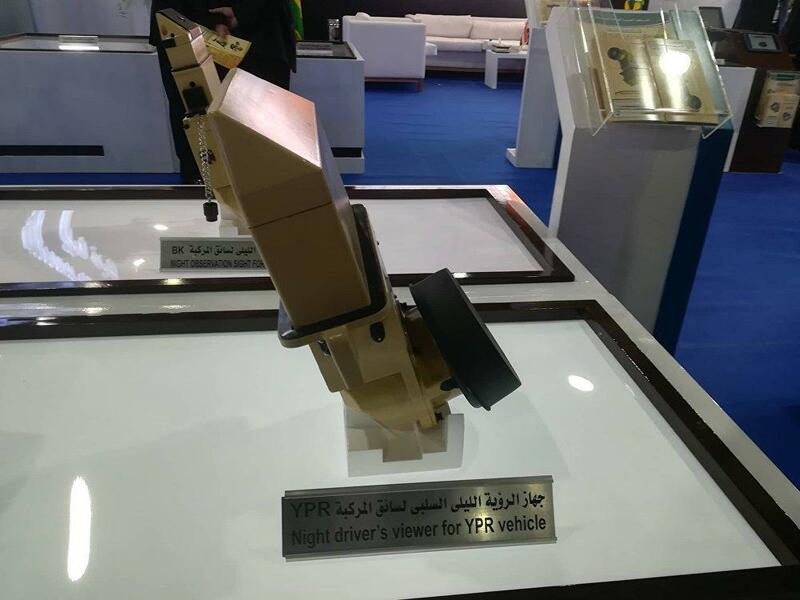 In addition, the Egyptian company “Arab Optics” introduced three-night vision devices. The first works on the principle of the thermal camera while another enhances the light. Both models are already used by the army. Finally, the third device works as day-vision binoculars. EDEX 2018 is the first international exhibition of its kind, not only in Egypt, but throughout the African continent. According to the organizers, during the few days of the exhibition, stands of companies involved in the production of military equipment will be visited by at least 10,000 people.